A pillow, as it can not be better! The Swiss stone pine shavings (FSC certified) ensure a deep and relaxed sleep. The Swiss pure new wool pellets absorb moisture during sleep and give it off again during the day. 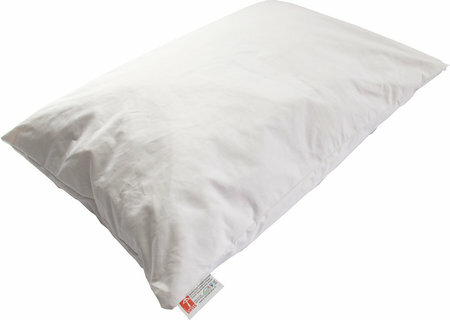 In addition, they ensure a long-lasting volume of the pillow. The pillowcase is made of 100% best cotton and Oeko-Tex 100 certified and also has a zipper that allows refilling the pillow and can also be washed at 95 °C. 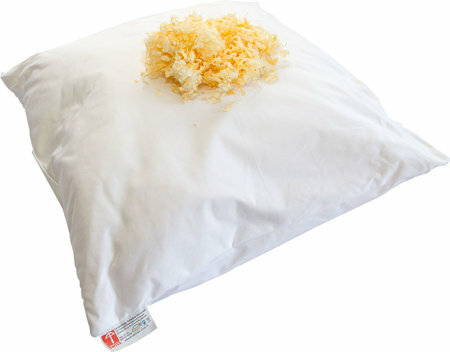 This pillow is an exclusive proprietary product with a long development time for you to get the best natural product that gives it to pillows! Sewn by hand and filled in a protected Swiss workshop. Hohe Qualität. Duftet wunderbar nach Arve. Kompetente und freundliche Beratung, prompte und saubere Lieferung. Weiter so!